China triggered the legal process on Monday for the World Trade Organization to hear Beijing's challenge to US tariffs imposed on $234 billion of goods, and berated the United States for blocking the appointment of judges who could rule on it. A Chinese trade diplomat told a WTO meeting that China wanted an expert panel to adjudicate its complaint, launched in April last year. 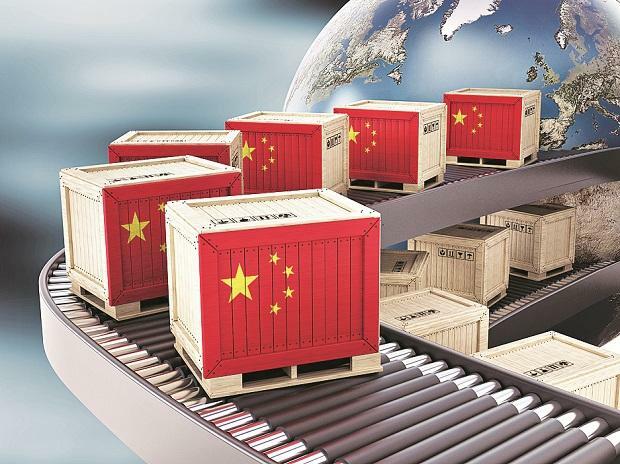 The complaint seeks to block US tariffs imposed on Chinese imports in a trade war between the world's two largest economies launched under President Donald Trump. "This is a blatant breach of the United States' obligations under the WTO agreements and is posing a systemic challenge to the multilateral trading system," China's representative said, according to a transcript. The United States started to impose 25 per cent additional tariffs on approximately $34 billion of Chinese imports from July 6, 2018, and imposed 10 per cent additional tariffs on approximately $200 billion of Chinese imports from Sept 24. China has responded with tariffs on US goods. The US official at the meeting said China was using the WTO system as a shield for trade-distorting policies, and China was damaging the world trading system through "grossly unfair and trade-distorting forced technology transfer policies and practices and through this unfounded dispute". "It is China, and certainly not the United States, that is threatening the overall viability of the WTO system," the US official said. China's case, like others launched recently, may soon become impossible to resolve because of US action that has halted the appointment of judges to hear appeals in trade disputes. Washington says judges have routinely broken WTO procedure and exceeded their mandate. It reiterated its position at Monday's meeting, while China and 70 other WTO members reiterated their call for the United States to stop blocking the appointment of judges. There are only three judges left on the WTO's Appellate Body, the top court of world trade, and two will step down in December. WTO rules require three judges to hear appeals. China said the US action to halt the appointment of judges was illegitimate. It cited WTO rules that say "vacancies shall be filled as they arise". Brazil's representative told the meeting: "If nothing is done (we) will witness the shutdown of an organ that is at the heart of the WTO dispute settlement system. Time is of the essence."